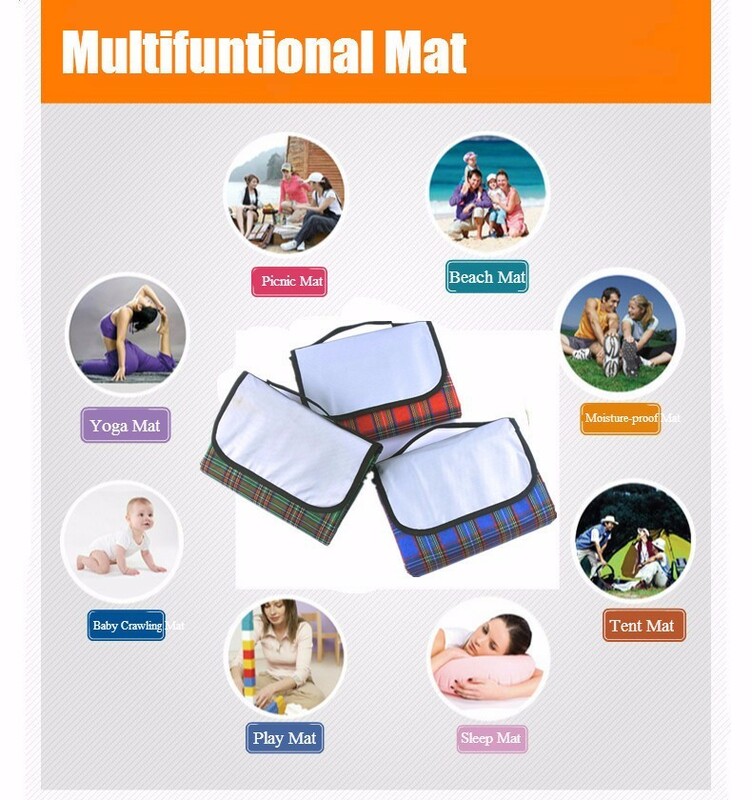 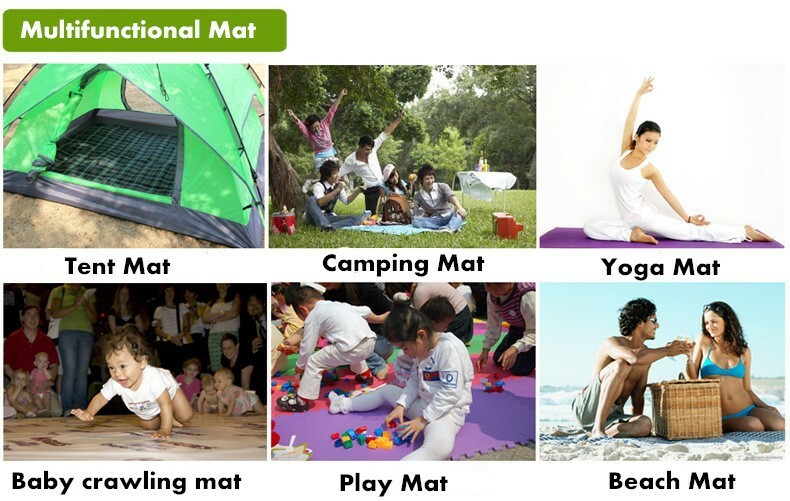 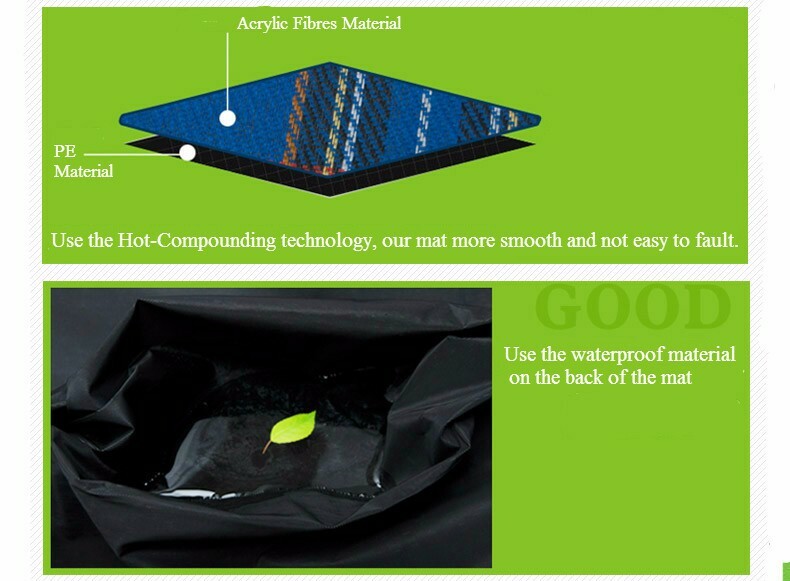 Practical multi-purpose outdoor camping blanket: ideal for picnics, camping, hiking, lakes, sandy beaches, grass and other outdoor activities, not just a picnic blanket, but also perfect as floor mat, children's play mat, fitness mat and so on. 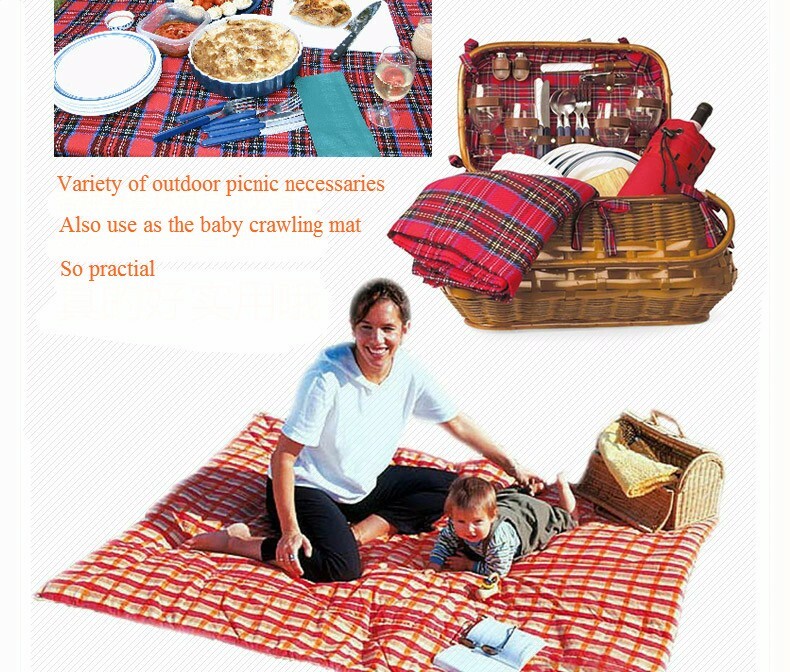 Waterproof picnic blanket for spacious and comfortable leisure space: open picnic pad size of 5 kinds of size, can accommodate 3 to 8 people to sit on or lie down. 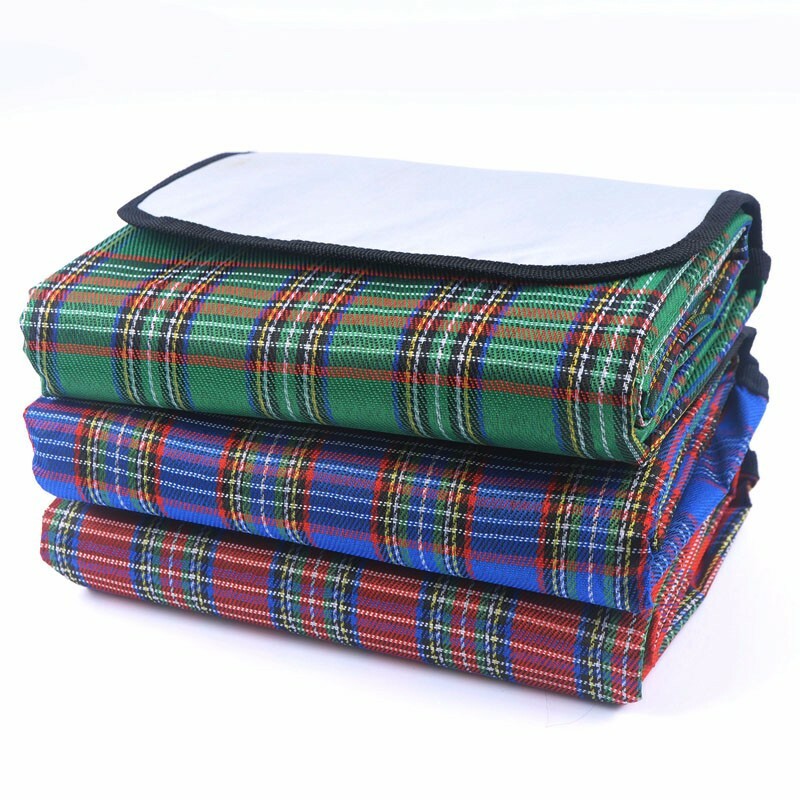 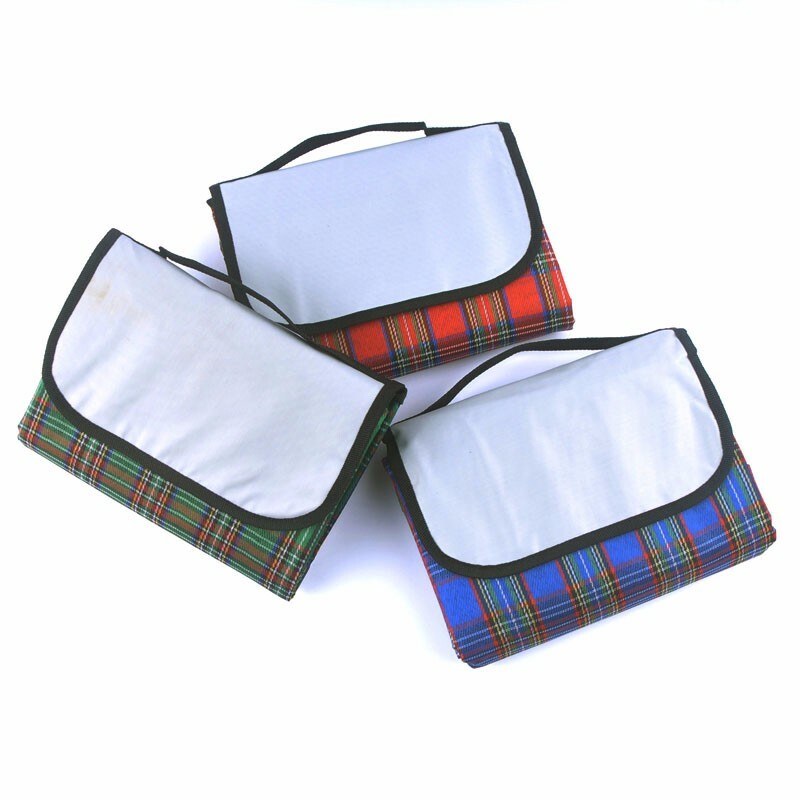 Can be folded to a small and lightweight outdoor blanket tote, easy to carry for its portable handle design. 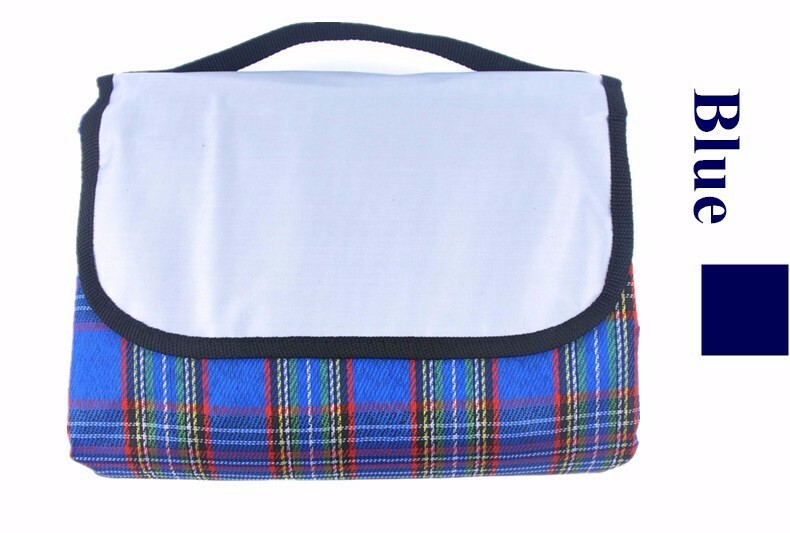 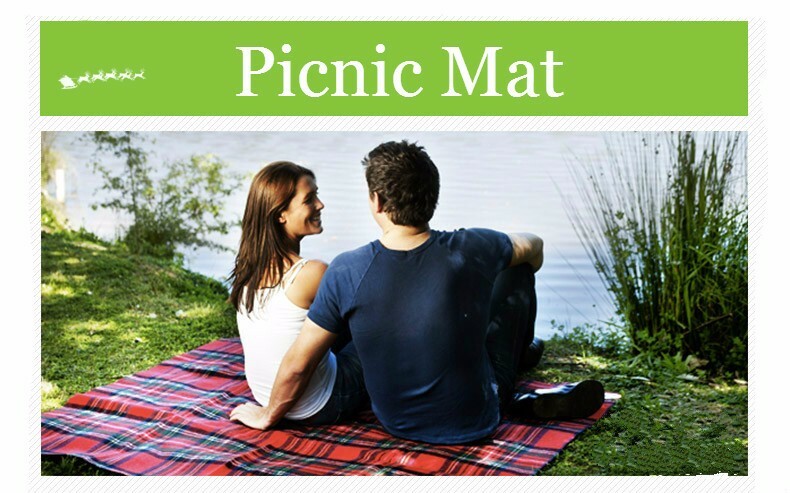 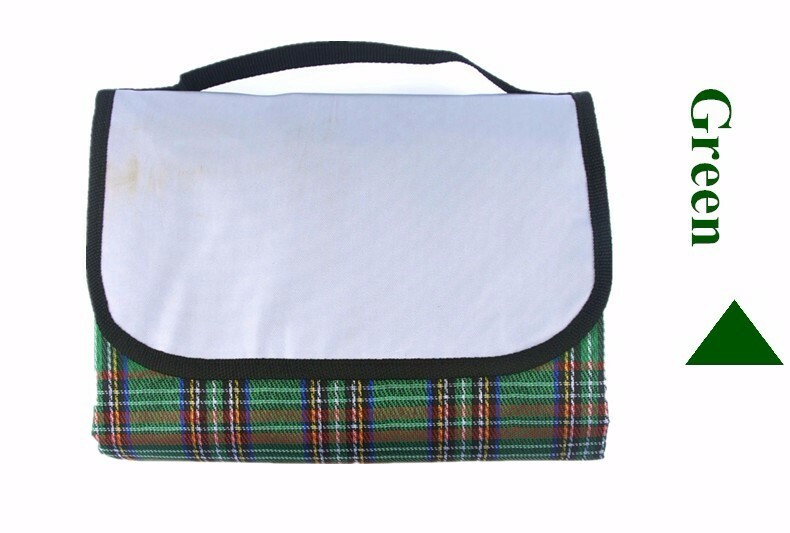 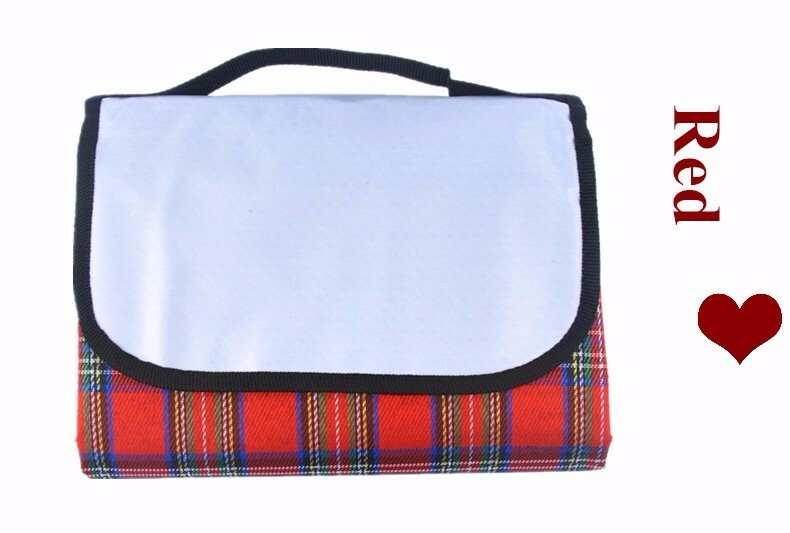 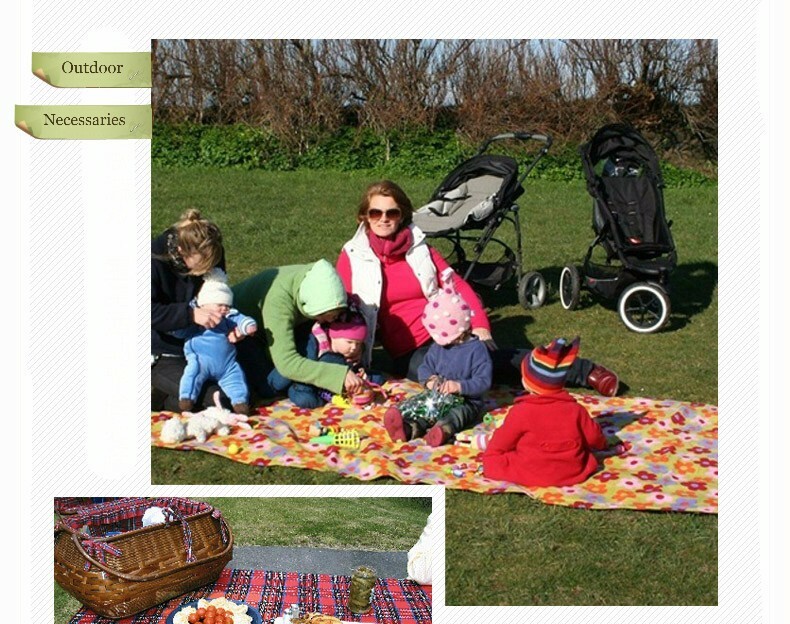 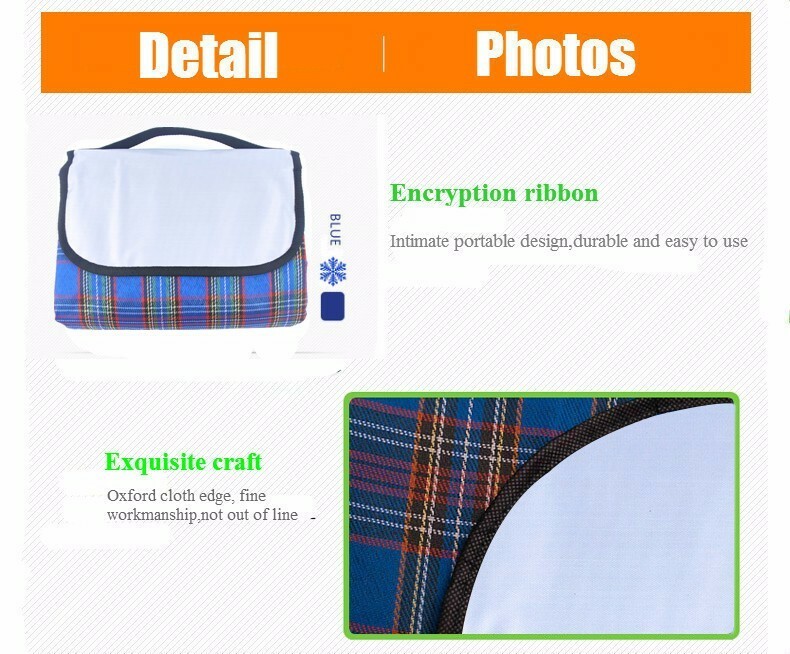 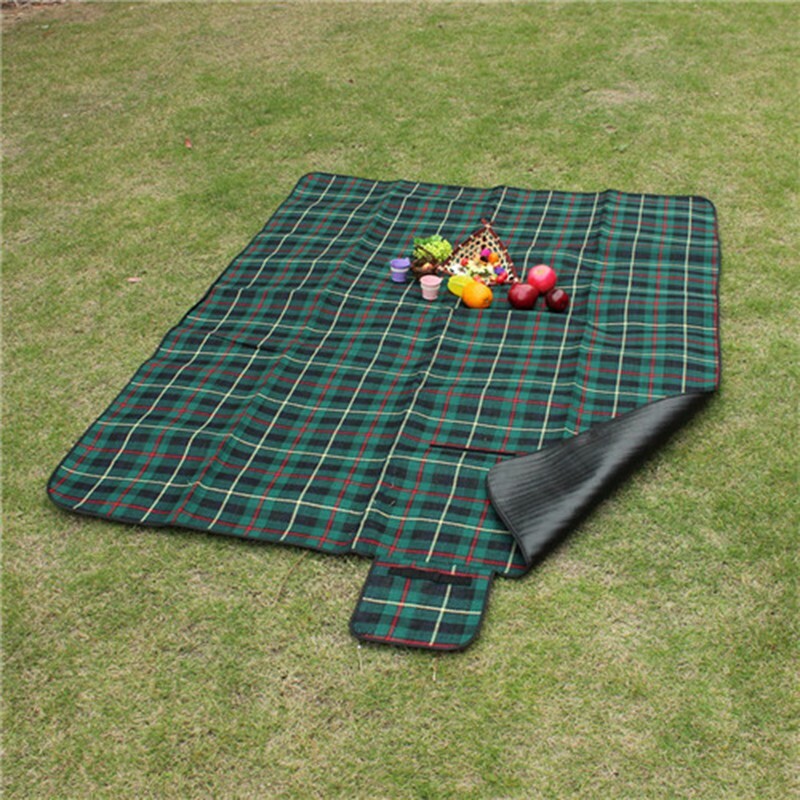 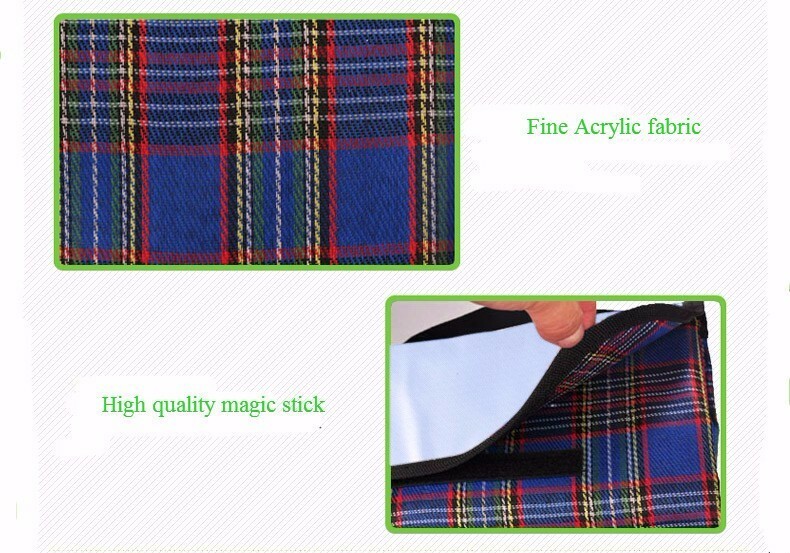 Comfortable and durable Oxford picnic mat: yarn Oxford fabric makes the blanket surface soft and comfortable and provides very good insulation effect, polyester waterproof coating equips the picnic carpet with water- and sandproof function, thus durable with long lifespan.